hello 2014! 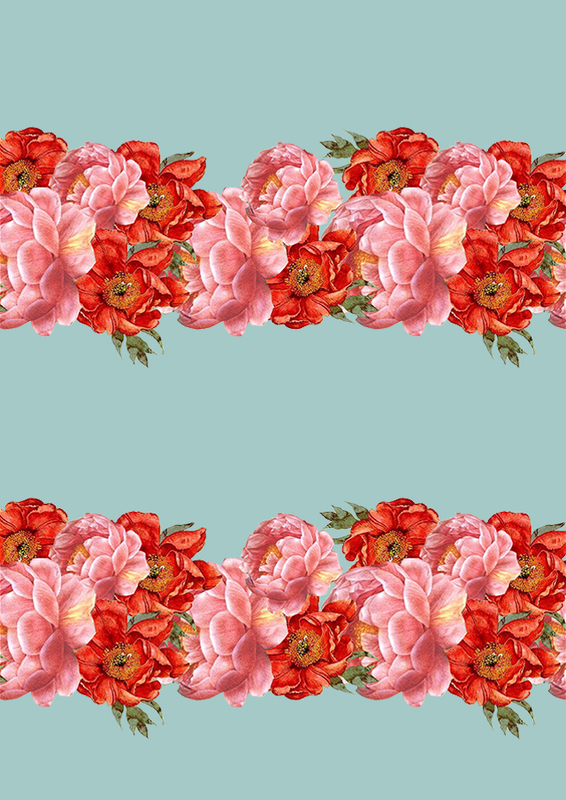 i haven’t been that creative in the past month (in terms of actually making things) but i’ve started to break out of that, and i thought of the whole ‘start as you mean to go on thing’ so i made a couple of vintage floral patterns today! these aren’t actually what i originally had in mind. i wanted to use something i’d previously done as a base, but then i’d forgotten i’d not transferred anything to this new laptop from my macbook (thanks battery, hope the new one comes soon) so that plan was out. 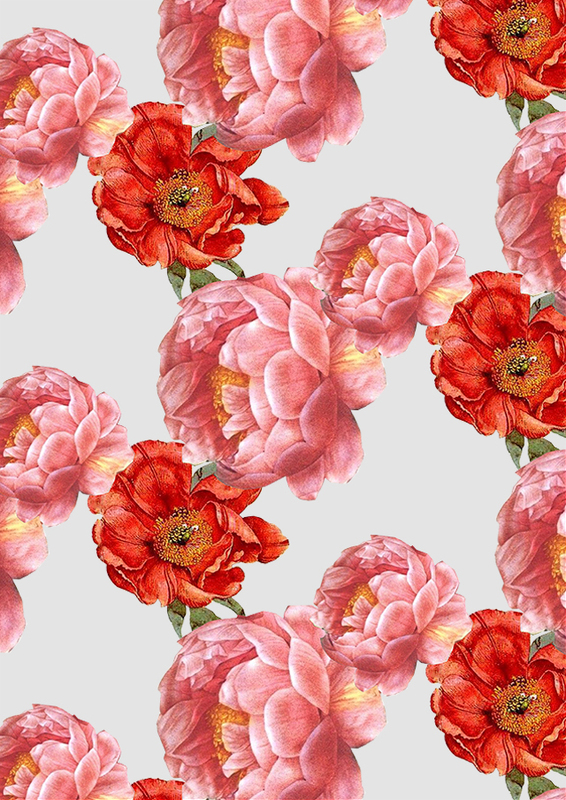 i remembered i’d bookmarked some vintage public domain flower images, and i wanted to make something floral, so here you go! next up, more collages, paintings and even more patterns. yay, creativity! 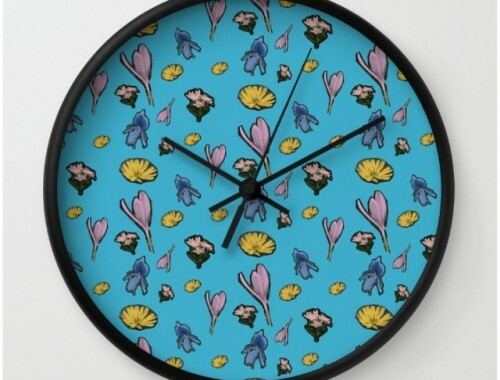 update: both varieties of the vintage floral pattern are available to buy as prints, tote bags, mugs and more on my society6 page.